DAP, the manufacturer of Weldwood Contact Adhesive, is expanding its product line to include men’s hair care and styling essentials. 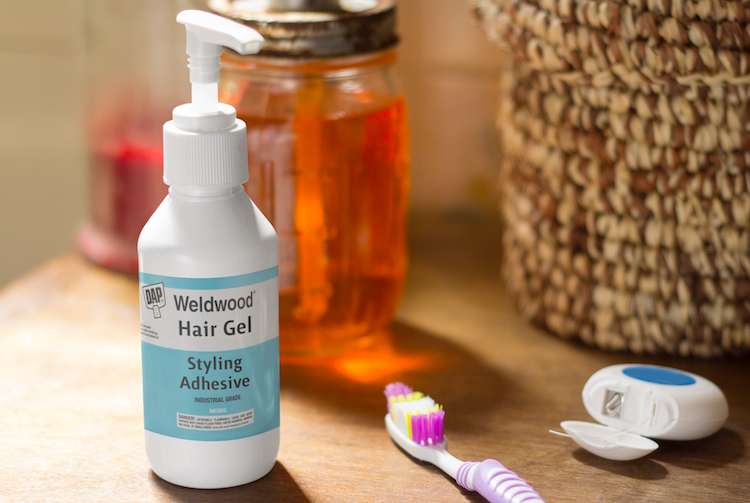 The Baltimore company on Monday introduced the first of many products it says are specifically designed for hardworking craftsmen: Weldwood Hair Gel. For best results, DAP says men should apply the hair gel in a similar fashion to its contact adhesive. Simply brush it in, wait about 5 minutes for the gel to get tacky, and then style as desired. Chuck Gooberton, lead trimmer at Goober’s Custom Upholstery in Reno, Nevada, was among the first craftsmen to test and review Weldwood Hair Gel. 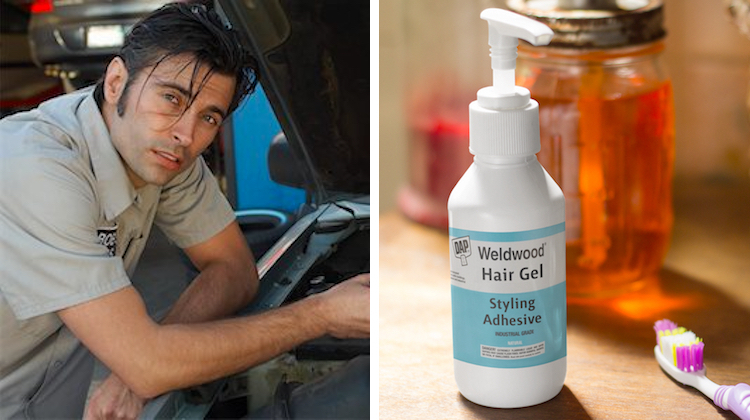 Weldwood Hair Gel is available in two scents: original and black cherry. DAP warns that while the original scent is the most popular, craftsmen should only apply it in ventilated spaces. The gel is the first of many hair care products DAP plans to introduce in 2019. Others include hair spray, putty, pomade and a brilliantine-type cream. DAP Weldwood Hair Gel is available at distributors across North America, including Albright’s Supply. Is it sold by the crate? 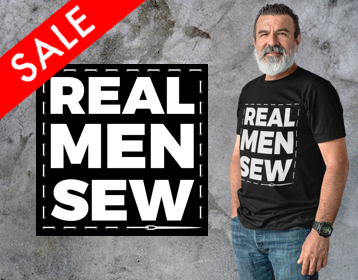 I need to get some of that. I spend just way too much time every morning in front of the mirror getting hair ready for the day.